The 7 Colors of the Earth! Our planet mother Gaia is truly wonderful and reflected by the colors of nature, which in effect are frequencies of light. 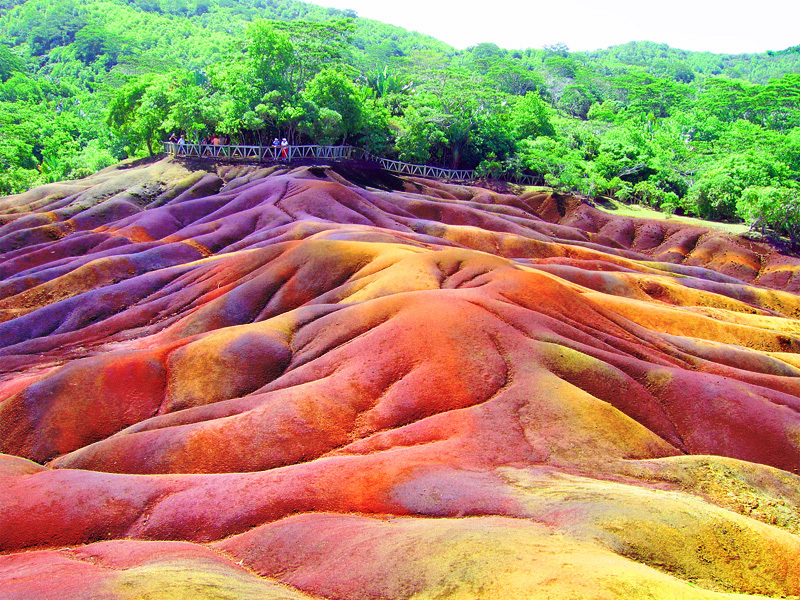 One of the best examples of color on our planet is the 7 Colors of the Earth geological phenomenon. 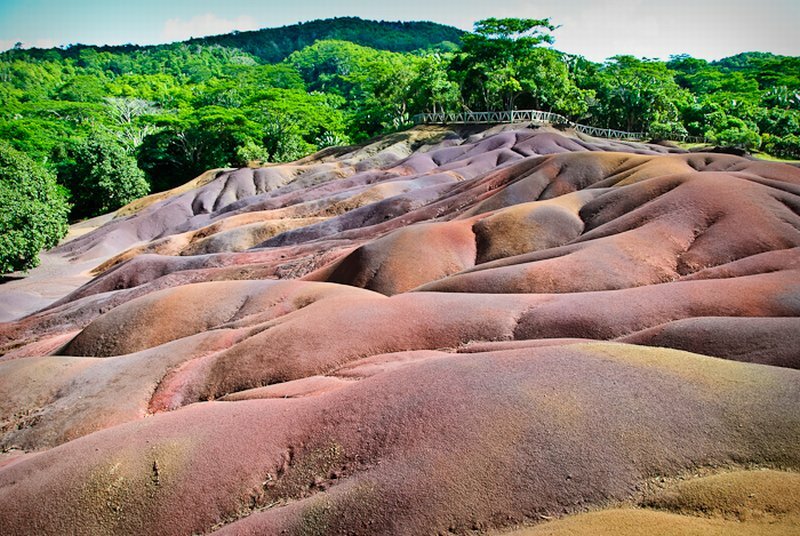 At this site layers upon layers of solid lava generate spectacularly beautiful colorful combinations. 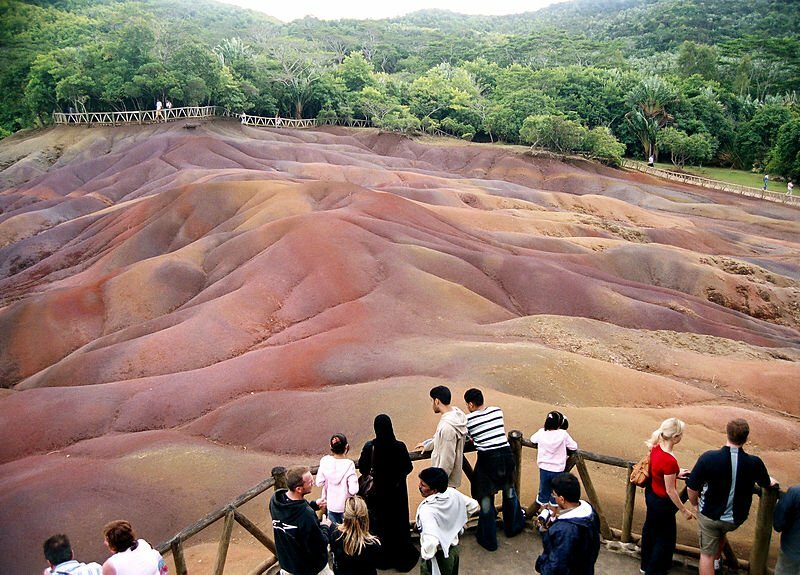 The 7 Colors of the Earth can be found in Mauritius, which is the largest of the Mascarenes islands and is located east of Madagascar. The wavy ground looks like a sea of color shades, such as yellow, brown and green.